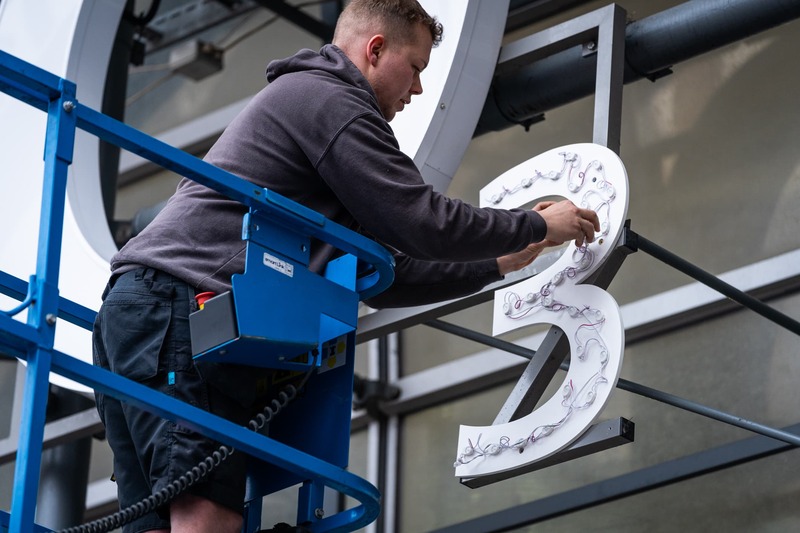 The O2 in London has temporarily rebranded itself as The O3 in honour of Drake’s ‘God’s Plan’ song, with the Canadian rapper performing seven shows at the venue in just 11 days. Drake staged the first of his seven shows at The O2 yesterday (Monday) and will take to the stage again tonight, before further gigs on April 4, 5, 8, 9 and 11. The O2 announced the name change ahead of yesterday’s gig and has altered its signage to reflect the rebrand, which brings the lyrics to life. Following this run of gigs, Drake will join a select group of artists that have performed at The O2 21 times. Other artists to have achieved this feat include Take That and Prince. O2 has also launched a prize draw for Drake fans who were unable to get tickets for one of the shows. 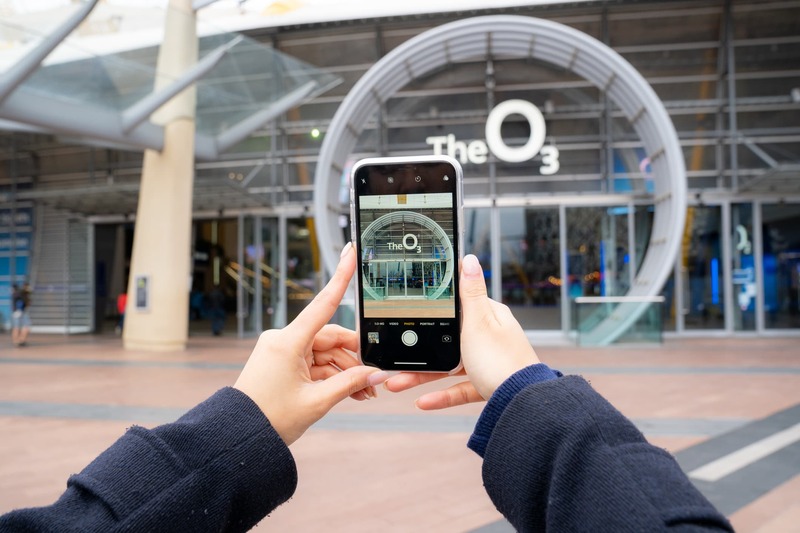 To enter the draw, fans need to take a photo outside The O2 using the #DrakeTheO3 hashtag, stating why they want to be there. The draw runs until 9am tomorrow (Wednesday), with the winner to receive tickets for the April 9 or April 11 gig.